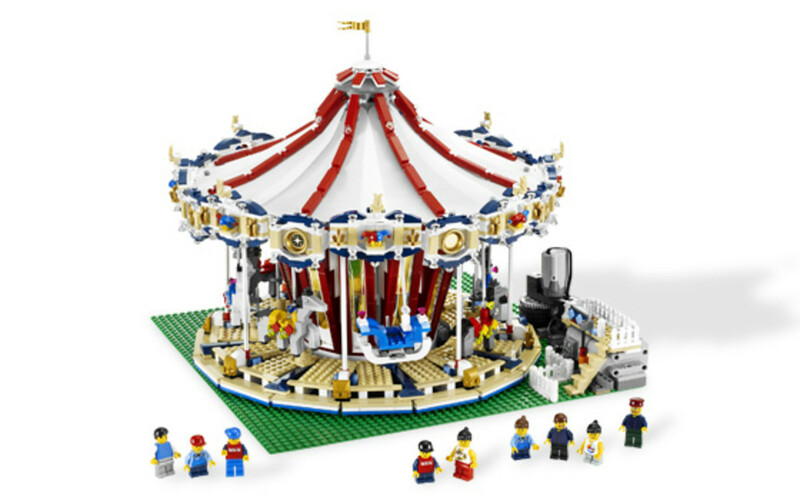 There are many Lego City Police Sets that are new and retired. I want to show you all of these awesome sets that make the criminals think twice before stealing something. There have been 3 police stations, many vehicles, and a whole lot of mini figures. I collect all of the Lego City Police Sets because I believe that a good Lego City needs a good police force. 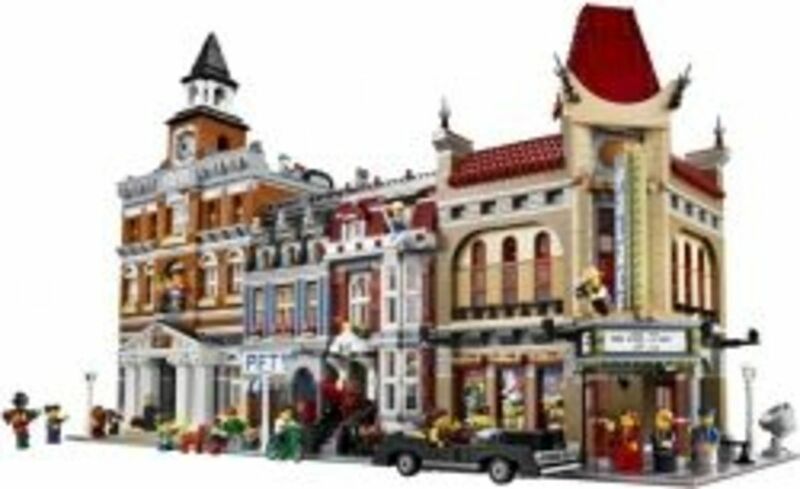 I want to show you all of the new and retired Lego City Police Sets that have been released to this day. Stop the criminal from stealing money at the bank with the help of the police car. Drive over to the town bank and put an end to the criminal's evil plots. When the criminal breaks the safe, he can get on his motorcycle and try to make a getaway. 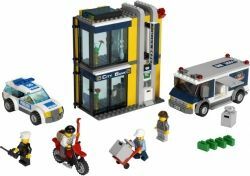 There are 2 mini figures in addition to the criminal and police officer and an extra truck. Will the criminal get caught trying to steal the money or will the police officer lose the criminal? You decide! 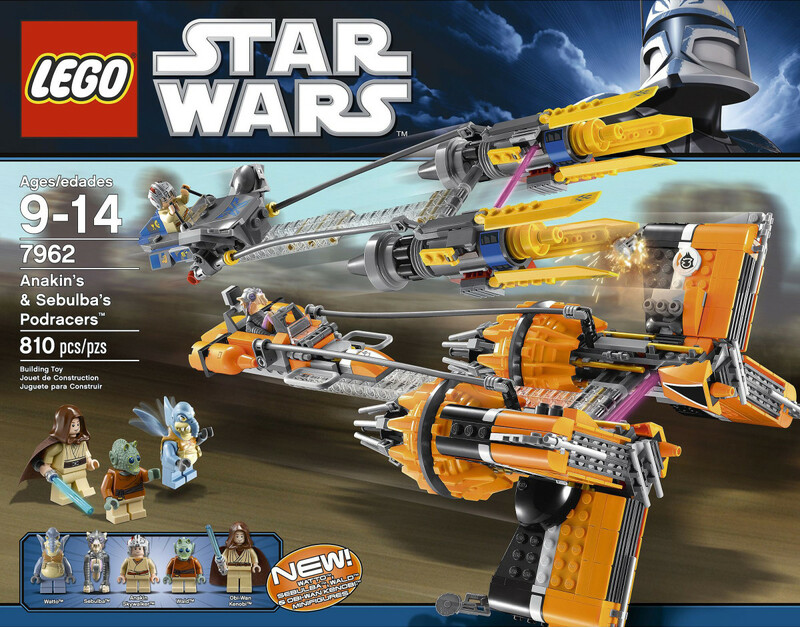 This set is going to retire before 2013! 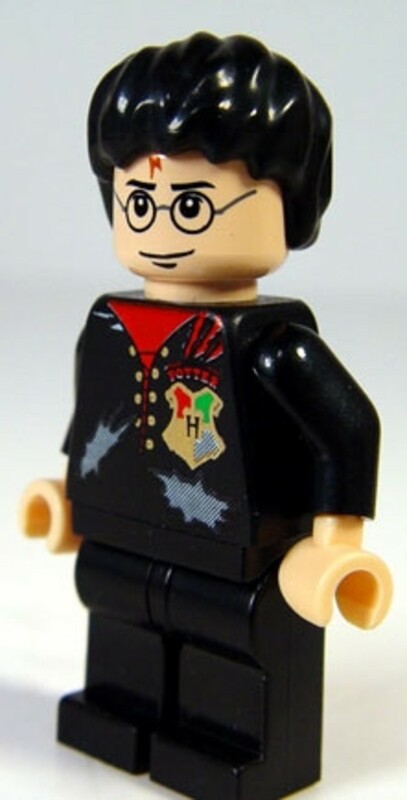 On Lego's website, this Lego is listed as soon to retire. Lego City is bustling with traffic, and the police officers in their police cars can't keep up with the criminal. Now the police take the battle to the sky with the Lego City Police Helicopter. The Lego City Police Helicopter find the criminal and hovers over his car. The criminal gets out of the car to make a desperate run from the police. Use the rope on the helicopter, put one of the police officers on the ground, and catch the criminal. The criminals will stand no chance for the Lego City Police Helicopter. 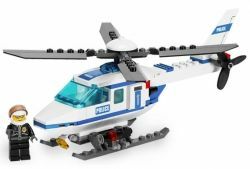 This Lego City Police Helicopter comes with 1 police officer and a helicopter. 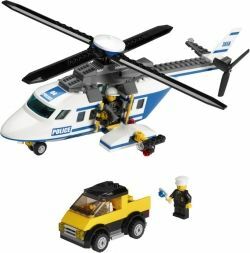 This Lego Police Helicopter has room for the police officer. This Police Helicopter is at a low price which is a benefit for any Christmas shoppers. The 3 floor Lego Police Station has 2 jail cells, a lot of mini figures, a dog kennel, a computer, desks, 2 police cars, a garage, and more to help you catch the criminals and put them in jail. 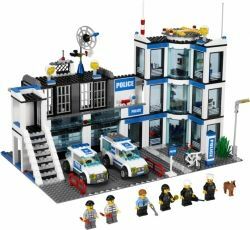 This is the most recent release out of the 3 Lego City Police Stations and has a great interior and exterior design. 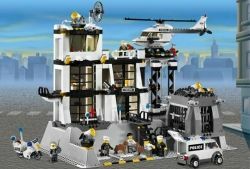 If you want to put the criminals in jail, there is no better way to do it than with the Lego Police Station. 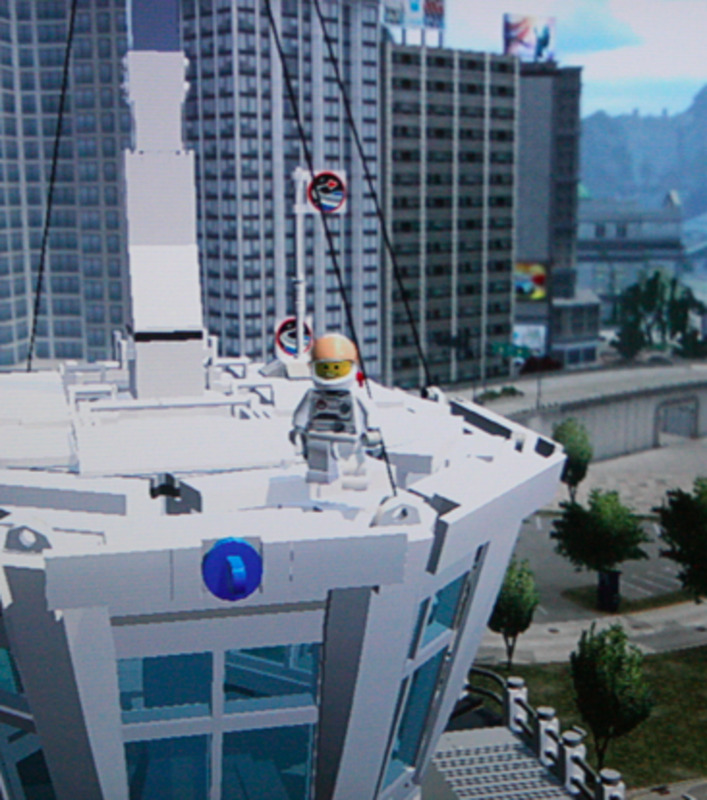 If you have the Lego Police Helicopter, you can land it on the roof. 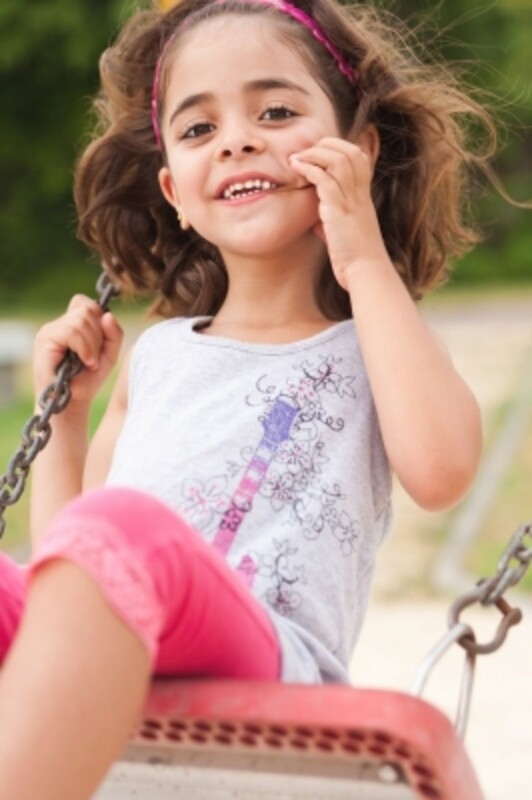 When a criminal is caught, he must be transferred over to a jail right away. 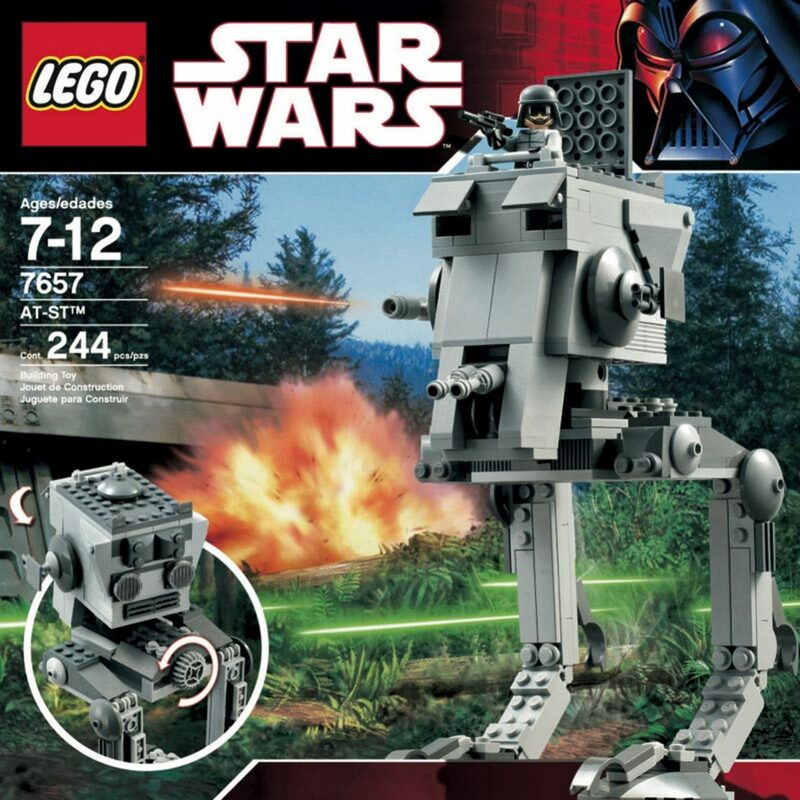 With the Lego Prisoner Transport, you can capture the criminal, put the criminal into the van, and put that person behind bars. The Lego Prisoner Transport comes with many necessities for a police officer such as hand cuffs, a microphone, flashlight, and more! The police officer just caught someone speeding and is in pursuit. The police officer gets help from a fellow officer as they chase the red car down. This set comes with 3 mini figures, 3 vehicles, and 1 traffic light. 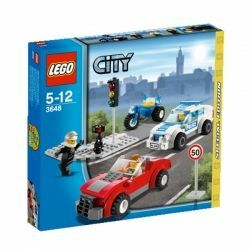 If you want to play with a Set the moment you get it, this is the set to get because it has a police car, city car, mini figures, an extra vehicle, and more which is all you need to do your own police chase scene. As the police chase another criminal, the detective waits inside the mobile police unit. When the police capture the criminal, they bring the criminal right over to the detective for an interrogation. 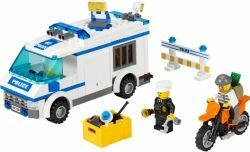 This set comes with 3 vehicles, the mobile police unit, the police motorcycle, and the sports car. This set also has 3 mini figures which are the detective, police officer, and criminal. With the fastest motorcycle in Lego City, there is no criminal that will escape this police officer. 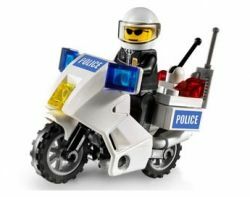 The Lego Police Motorcycle comes with a police officer and a police motorcycle, and this set is the least expensive police set of them all. Which Lego City Police Set Is Your Favorite?